Click here to view the 2019 version of this article, based on the QS EECA University Rankings 2019. The 2018 results of the QS EECA University Rankings are out now, featuring 250 of the top universities in emerging Europe and central Asia, extended from 200 last year. The ranking is based on a methodology which assesses each institution on nine key performance indicators, including employer and academic reputations, faculty/student ratio and papers per faculty. Read on for an overview of the 10 highest-ranked universities in this year’s EECA ranking, or click here to view the full rankings table. Lomonosov Moscow State University continues to rank first in emerging Europe and central Asia this year, holding on to the top spot for the fourth year running. Consistently ranked as one of the top universities in Russia, Lomonosov ranks first for both the employer and academic reputation indicators. It also climbed 13 spots in the latest QS World University Rankings® to now feature among the global top 100. Established in 1755, Lomonosov has around 47,000 students, with 4,000 of these coming from outside Russia. Pictured above is its main building, which lays claim to being the tallest educational building in the world. Looking at the latest QS World University Rankings by Subject, Lomonosov is included in the global top 50 for linguistics, modern languages, computer science, mathematics, physics and hospitality (you can view its other results here). Also retaining its position this year, Novosibirsk State University (NSU) achieves top-10 scores for its academic reputation and number of papers per faculty. Known as one of the top universities in Russia to study science subjects, NSU is ranked among the world’s top 50 universities to study physics and astronomy. It’s also ideally located in the Akademgorodok (Academic Town), a world famous research center in Novosibirsk. Founded in 1959, NSU currently has around 7,100 students, including more than 1,000 international students. Up two places this year is Estonia’s national university, the University of Tartu, which also made a good leap in the overall World University Rankings this year (up 33 places to rank joint 314th). Founded in 1632 by King Gustavus Adolphus of Sweden, the university currently has roughly 13,000 students, including over 1,000 international students from 70 countries. Although the main language of instruction is Estonian, the University of Tartu offers a good range of international master’s programs taught in English, including joint programs coordinated by other universities. 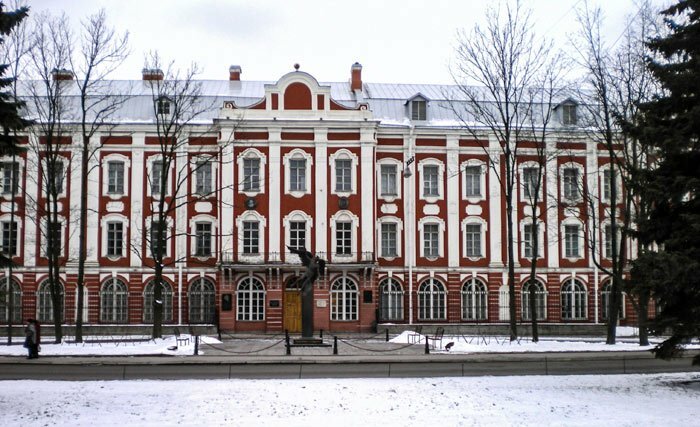 Down one place this year, Saint-Petersburg State University (SPbSU) is the oldest university in Russia, having been established in 1724 by Peter the Great. SPbSU is also one of the largest universities in Russia, hosting more than 30,000 students, including 3,000 international students. It boasts an impressive range of successful alumni, including several Nobel Prize winners and political figures such as current President Vladimir Putin. SPbSU is also a member of the Coimbra Group, an association of prestigious European universities. In the Czech Republic, Charles University is down one place to rank fifth in the EECA region this year, and achieves the second-highest score in the ranking for academic reputation. Located in Prague, Charles University is the country’s largest and oldest university. 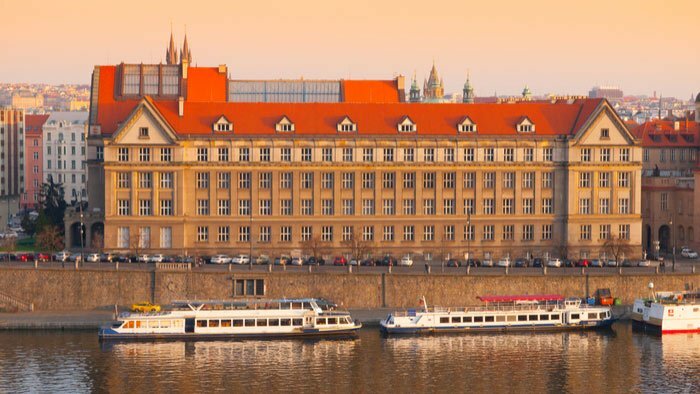 It dates back to 1348, making it the first university in central Europe, and today educates about 49,200 students, including over 7,000 international students. In the QS World University Rankings, Charles University currently shares 314th place with fellow EECA entrant, the University of Tartu. 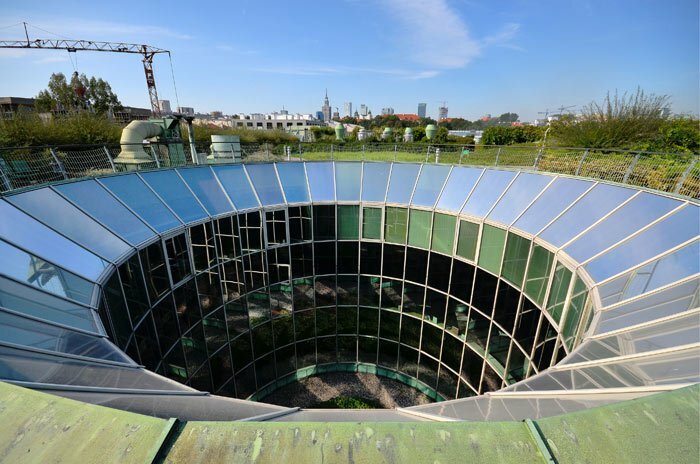 Retaining its position as the sixth highest-ranked university in the EECA region, the University of Warsaw is the largest university in Poland, with around 47,600 students enrolled in 21 faculties. Founded in 1816, the university’s history has been almost as eventful as the city’s itself; the campus was turned into military barracks during German occupation in the Second World War. Education in Polish was banned during this time, but university education continued through the organized Secret University of Warsaw. Up two places this year, Turkey’s Bogaziçi Üniversitesi earns the third-highest score in the ranking for the papers per faculty indicator, plus strong scores for employer reputation and staff with a PhD. 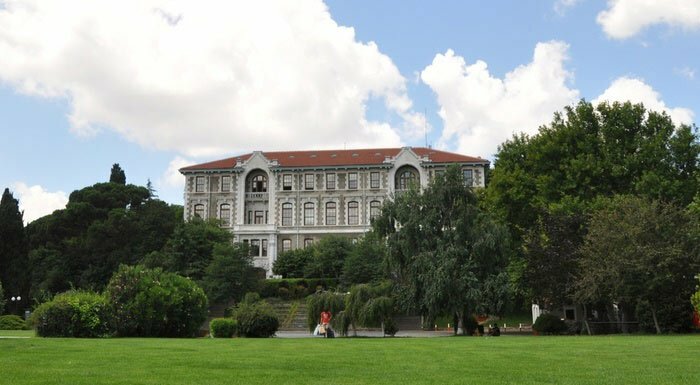 Also known by its English name, Bosphorus University, Bogaziçi was founded in 1863 as Robert College, the first American higher education institution founded outside the US. It’s now under Turkish administration but nonetheless still has ties to the American education system and all courses are taught in English. 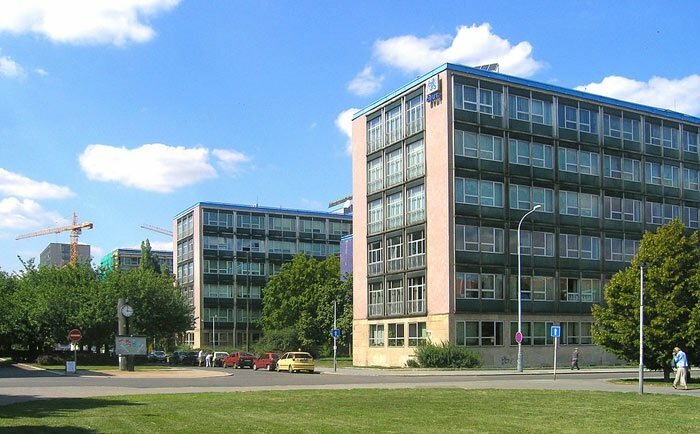 Czech Technical University in Prague (CTU) is ranked eighth in the EECA region in 2018 and achieves the third-highest score in the ranking for employer reputation. CTU is one of the largest and oldest technical universities in Europe, established in 1707 and it now hosts about 24,000 students. It currently offers 128 study programs with 453 fields of study within the framework, and is ranked within the global top 200 for civil, electrical and mechanical engineering, as well as architecture and physics. Climbing five places this year to now feature within the top 10 universities in emerging Europe and central Asia, Middle East Technical University (METU) achieves top-10 scores for employer and academic reputations, as well as papers per faculty. 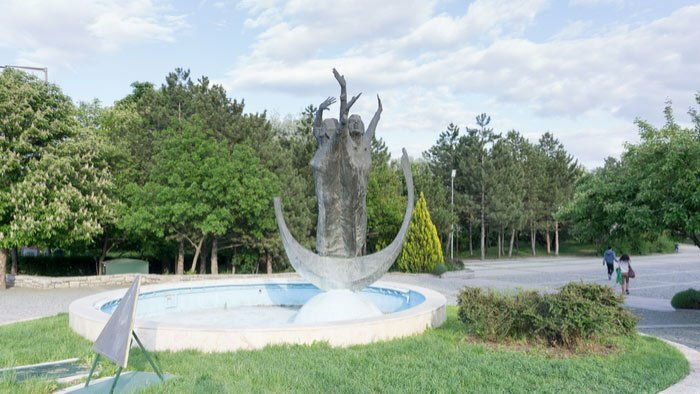 METU was founded in 1956 and is located mainly in the Turkish capital, Ankara, but also has a campus in Cyprus. In the latest rankings by subject, METU achieves a position in the global top 50 for mineral and mining engineering, as well as the top 150 for architecture and civil engineering. Our look at the top universities in emerging Europe and central Asia ends with a visit to Kazakhstan, and Al-Farabi Kazakh National University (KazNU) is up one place this year to now rank 10th in the region, and is featured in the top 10 for three indicators: employer reputation, academic reputation and faculty/student ratio. 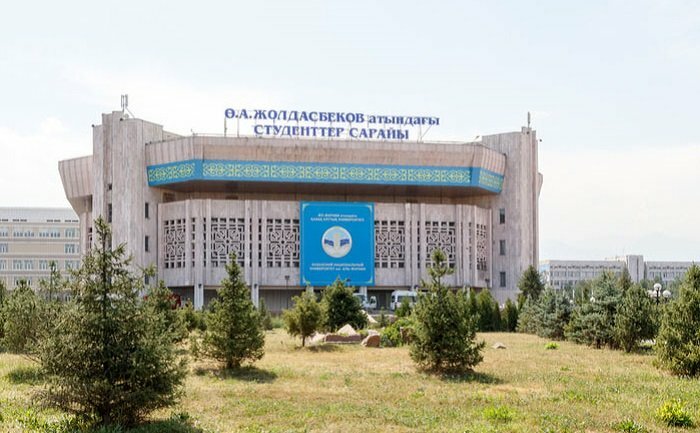 Named after the Eastern philosopher and scholar Al-Farabi, KazNU was founded in 1934 in Almaty, Kazakhstan’s largest city, and has around 18,000 students.